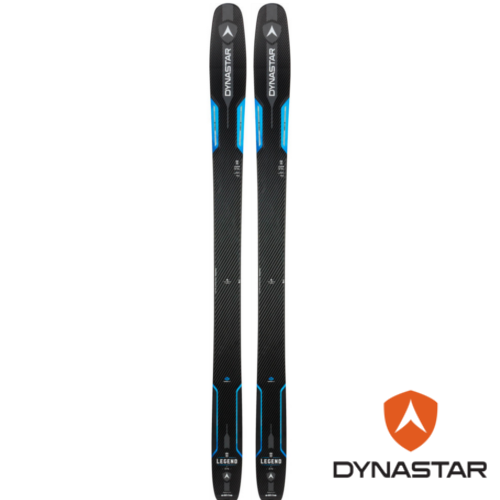 Back for the 2019 season, the Dynastar Legend X96 which replaced the Cham 97 2.0 in 2018. Keeping to the widely loved Cham genetics the Legend X96 combine the same generous tip rocker with a tight underfoot radius and pin tail to give a ski feel very similar to the Cham 97 2.0. Effortless turn initiation and tips which don't sink in soft snow alongside good edge control on hard pack make the Legend X96 a fun and dependable ski in a whole mix of snow types. The 96mm waist is a great choice for all mountain skiing giving with the balance tipped slightly towards the off piste. At 3.6 KG per pair these aren't the lightest skis we sell but when combined with a lightweight binding the Legend X96 are still light enough to use as a touring ski being best suited to hunting out soft snow. 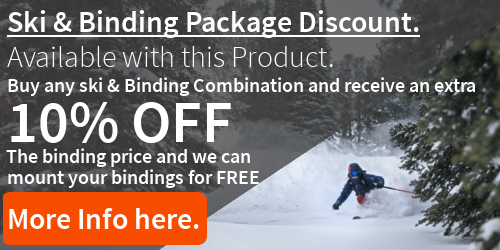 A great choice as one ski to do it all with a focus towards the off piste.